Taylor is a Senior Paid Search Analyst and recent Seattle transplant by way of his home state of Virginia. Taylor works along with the rest of the Digital Advertising team to help clients meet and exceed the goals they’ve set for their online paid advertising programs. Before joining Wheelhouse, Taylor worked for over four years as a paid search analyst at Merkle in Charlottesville, Virginia. He has experience managing accounts in a wide variety of verticals, including apparel, home goods, motorsports, and financial services. 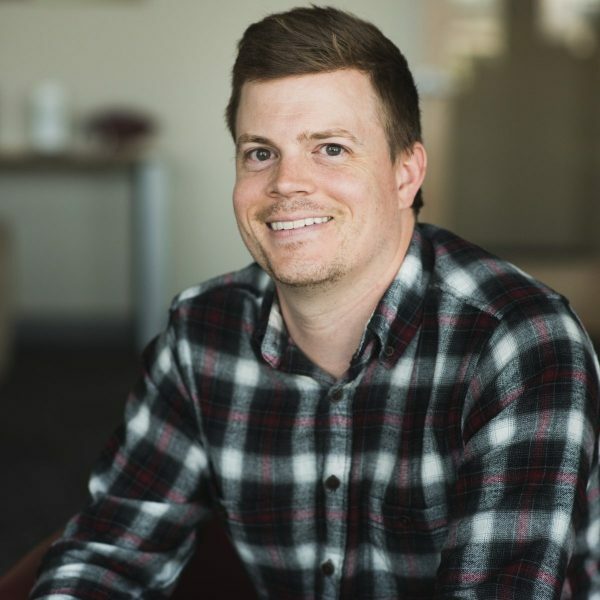 Before beginning his career in marketing, Taylor earned his BS in Psychology at the University of Virginia and an MA in Management from Wake Forest University. Taylor’s interests include biking, photography, soccer, tennis, snowboarding, travel, and music (if you know a band that needs a drummer, he’s your man!) As a newcomer to Seattle, he enjoys exploring all the sights and activities around his new home in the PNW.